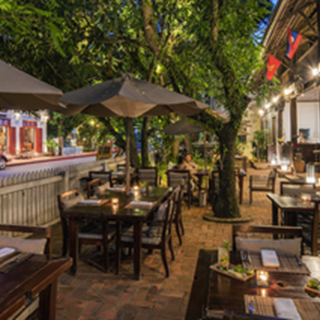 he 3 Nagas Restaurant offers an authentic culinary journey through Lao cuisine. 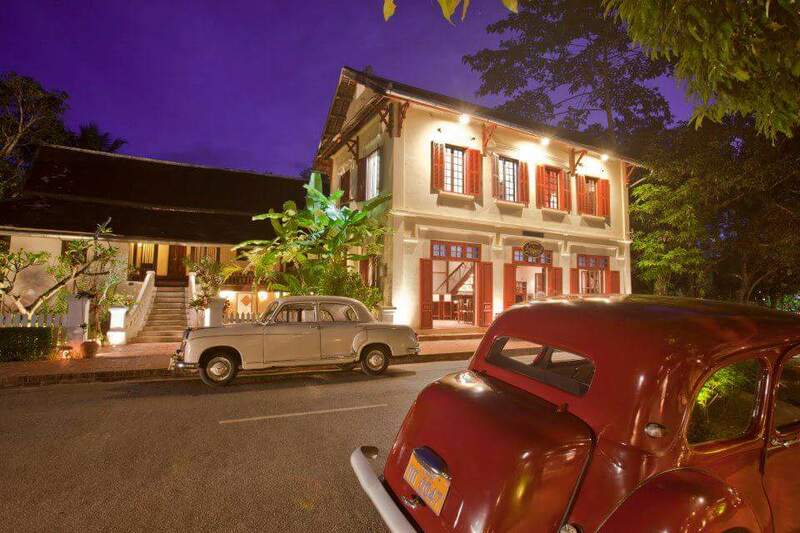 This fine food restaurant is the perfect place to indulge in the serenity that is an everyday pleasure in Laos. Bask on the terrace under the mango trees, or opt for a cooler spot in our air-conditioned space. excellent food, beaufiful setting & attentive service. Nice decor, attentive staff. Food was good but having eaten in other establishments subsequently for a fraction of the price I can't say it was value for money. This was just expensive for Laos it would be considered above average for Western counties. The service was incredible - the staff are so attentive and kind. They knew we were celebrating our honeymoon so they brought us out an extra treat with a complimentary drink each and fruit platter. The food was delicious (highly recommend the set menus) and the atmosphere felt really special. All in, one of our favourite meals in Laos! Maybe separate or make a group of vegetarian menu, it would be easier for client and your staff too. Anyway we like all your services. Thank you for a nice time there. This was one of our favorite places in LP. Excellent everything. I would give it 10 stars if I could. The food was amazing. We loved it so much we went back the next night to eat again. The chicken with spicy jam was over the top. Pretty reasonable for such high end food. 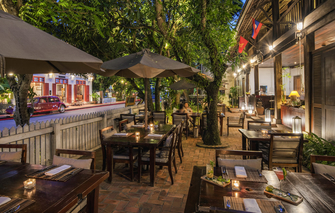 A very special experience of Lao cuisine with exceptional service! Excelente place , atmosphere , food , atention ,serevice . Our first meal at 3 Nagas restaurant, beautifully situated in the front garden of the hotel, was so impressive that we returned twice more and were never disappointed. The food is Lao, skilfully prepared and beautifully presented. Traditional recipes and ingredients, with a professional chef flair and touch. It is said that a test of a great restaurant is to ask for a dish not on the menu – we did so at our last meal when we had heard of a couple of traditional Lao dishes which were not on the restaurant menu: both were prepared for us immediately on request without comment and were just as delicious as the regular menu items. Full marks. Quite the best food in Luang Prabang. Atendimento excelente. Comida saborosa, apresentação impecável. Apenas os ventiladores eram muito fortes e, por causa disso, a maioria ficava desligada, deixando o ambiente quente. Lovely accommodations, great staff, beautifully presented meal that was delicious! Thanks! Excellent service, expensive for local cuisine. Small portions, slow service and terrible AC fans. The food was good, but extremely expensive for the amount we were served. There are so many other great restaurants in the city where we received more food and paid less. 3Nagas unfortunately was not one of them! A very pretty hotel. Room was decent -sized. Was surprised there is no TV in the room but prob for the better. We had the room on the first floor and that was a litle annoying as can hear the lobby /restaurant/check in area music and noise. Not only that, the upstairs floor creaked and disrupted our sleep.